Denne model er 173 cm og bruger en størrelse S. Brystet måler 86 cm og taljen 64 cm. Train to meet your personal goal in these women's leggings. 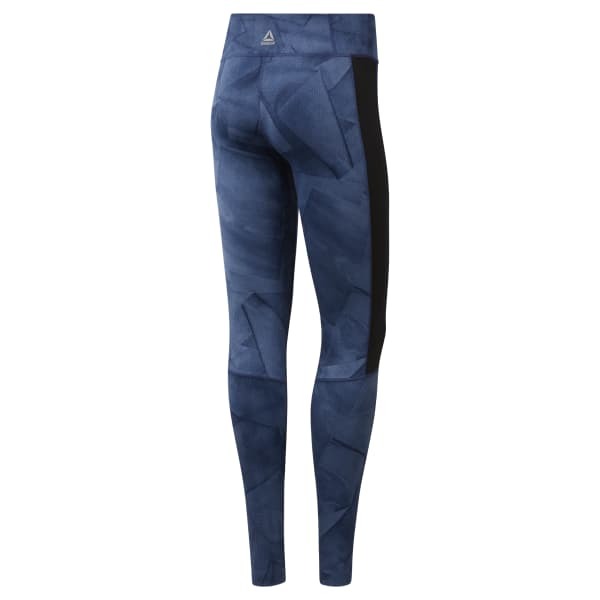 Designed to keep pace with your workout, these tights feature Speedwick technology to wick moisture. The wide waistband's no-abrasion zone helps protect during floor moves and the fitted construction aids the flow of your movements.